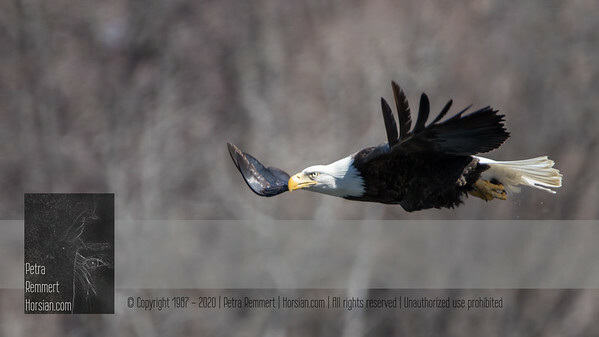 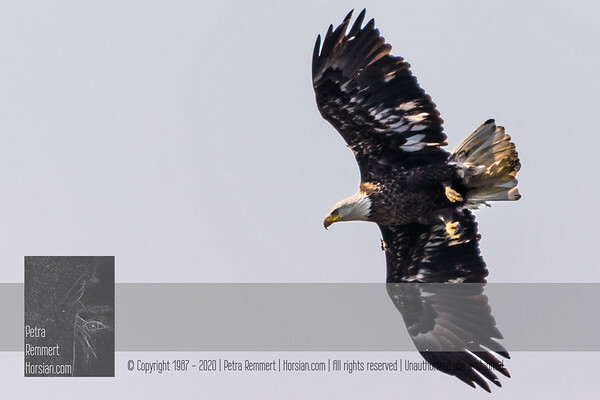 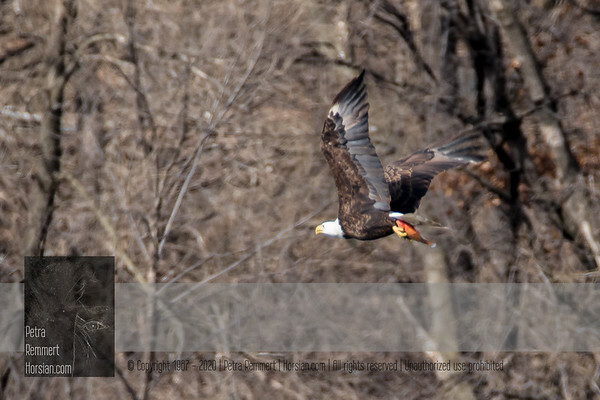 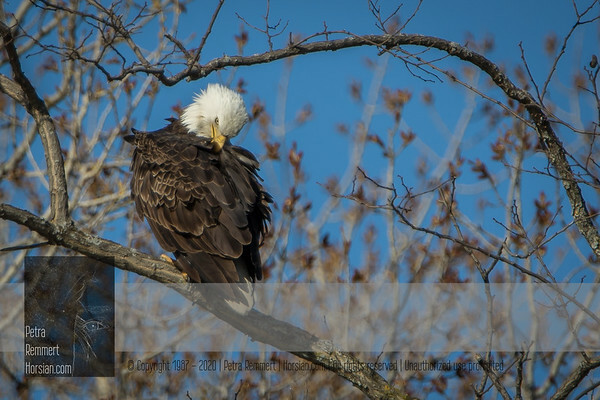 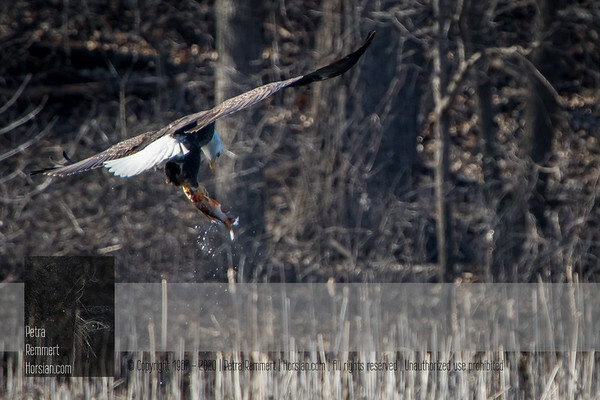 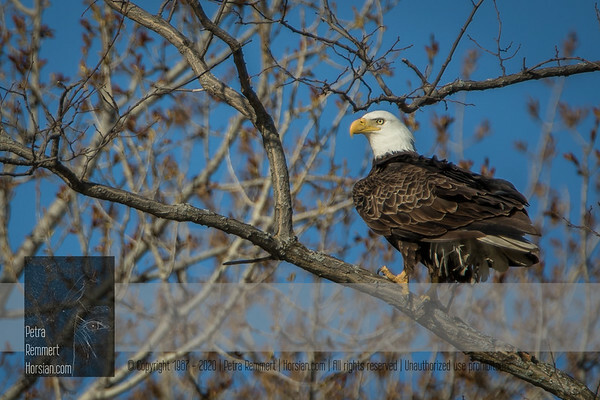 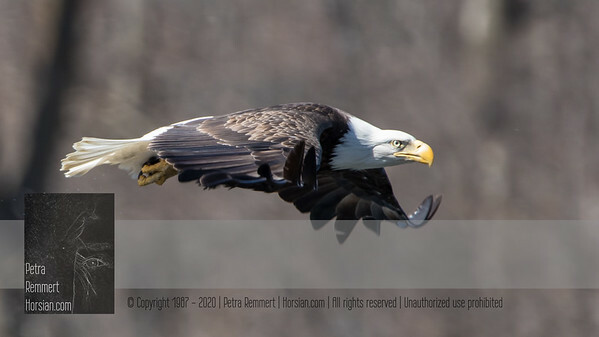 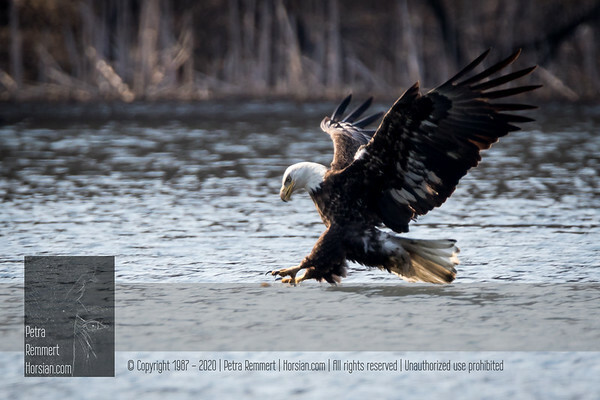 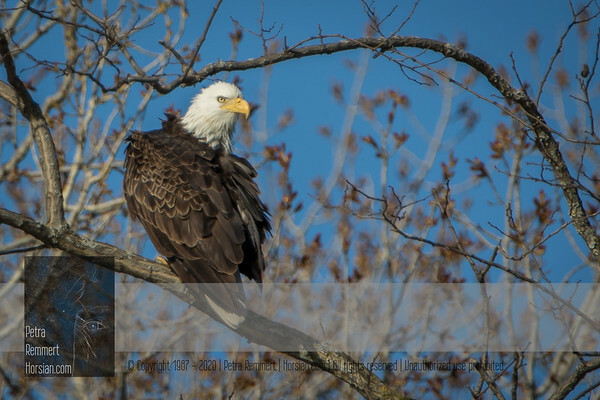 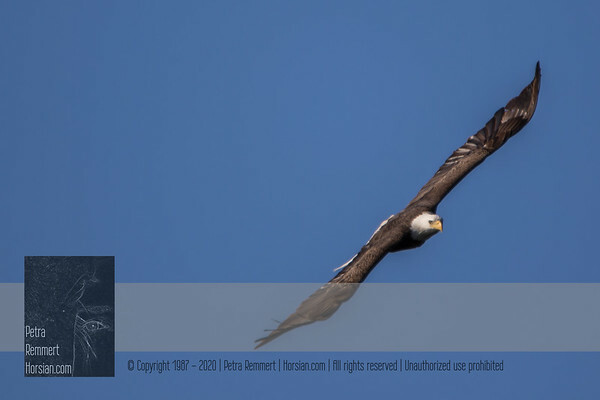 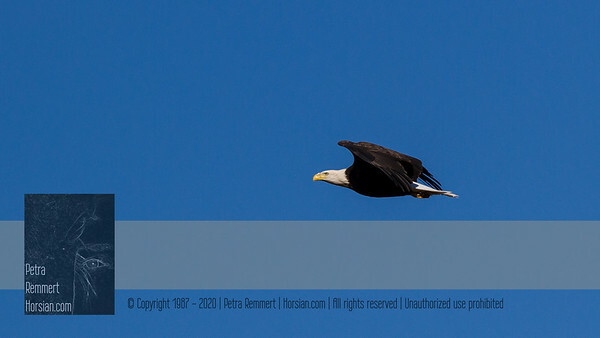 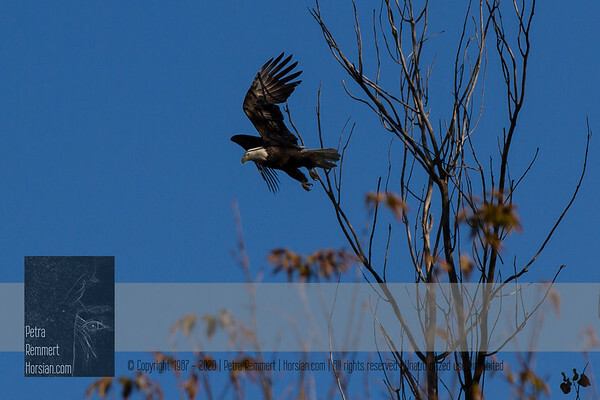 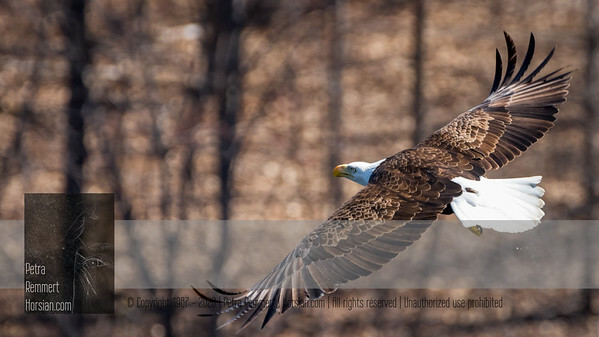 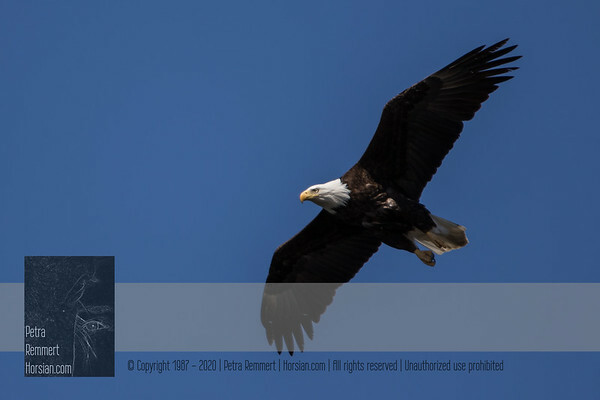 A collection of Bald Eagle impressions taken in the Nine Mile Creek Watershed and in the Elm Creek Watershed near Minneapolis in Minnesota (USA). 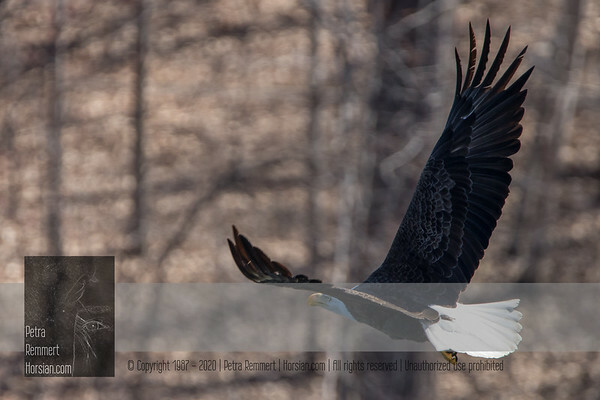 The gallery presents all impressions in chronological order (oldest first). 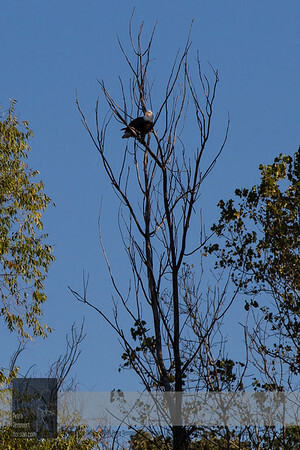 Temperature: -17°C/1°F. 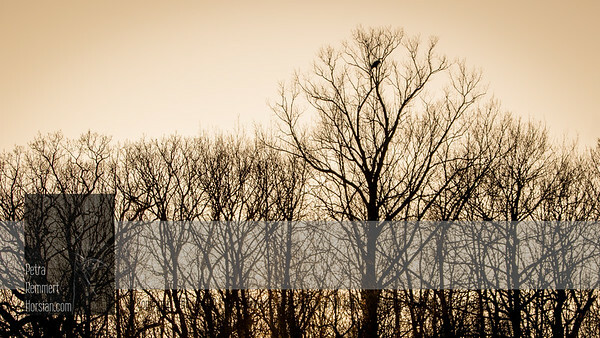 Felt like -27°C/-12°F. 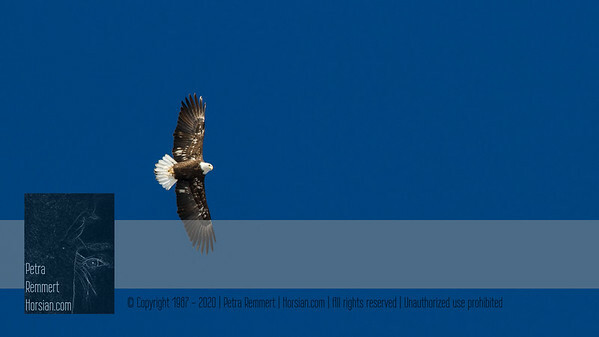 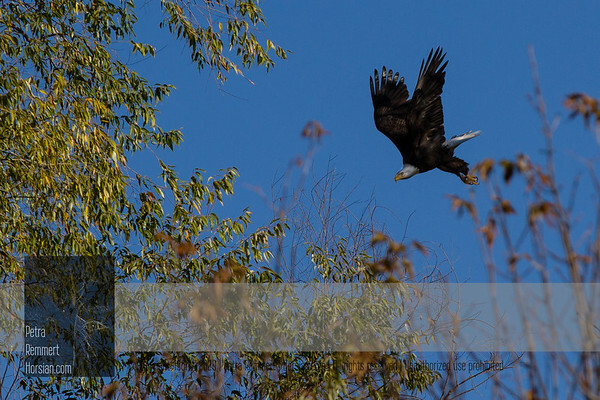 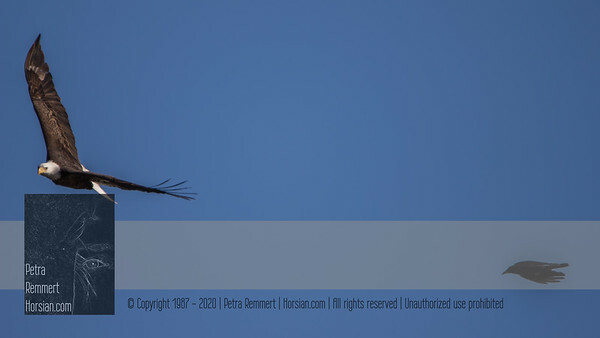 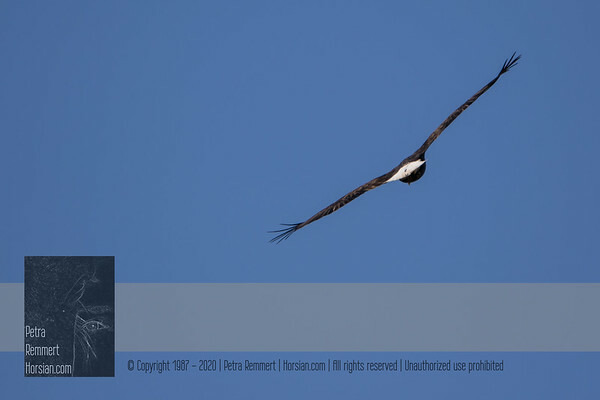 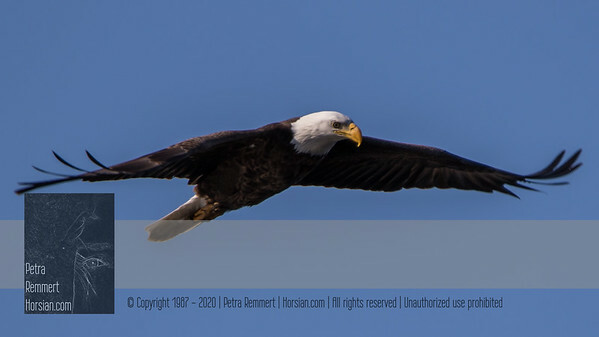 For more information on the Bald Eagle (Haliaeetus leucocephalus) please check Wikipedia.